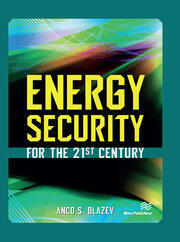 This book is written as a practical guide to those interested in the pursuit of energy resilience at a local scale. Energy resilience is defined as the relative ability of an institution to carry out its mission during a shock to the energy system and approach the concept on the level of a single site occupied by a single community or institution. Examples are drawn from four key community types: military bases, healthcare campuses, educational campuses, and municipal governments. 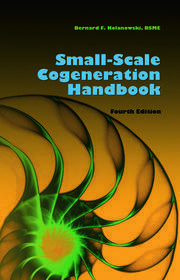 The book then describes a framework for developing an energy resilience plan that applies to each. While the focus is clearly on the United States, understanding the energy resilience threat and conducting long-range energy resilience planning will benefit communities all over the globe. 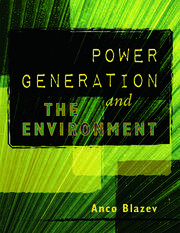 Divided into three main parts, Part One describes the specific energy security threats that are facing local institutions and communities and how an energy shock can affect the mission at each of the four community types and the advantages that each will enjoy in their pursuit of energy resilience. 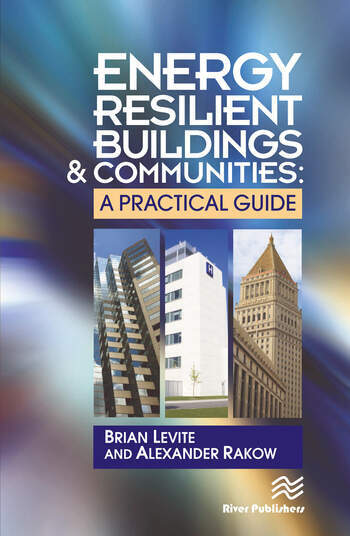 Part Two provides concrete guidance for pursuing energy resilience at a particular institution and allows managers to assess where their institution lies on the energy resilience spectrum and plot a course toward where they would like to be. Part Three describes the three main areas of energy resilience performance: energy efficiency, on-site generation, and emergency planning. Case studies are also provided.